Men matter. They just don’t think so. Men are deeply motivated to earn respect and attain significance in their lives. But most also carry wounds of regret and shame just beneath the surface. Our culture’s message that men are far too often self-absorbed party boys, bumbling fathers, or violent predators adds weight to the internal doubts men carry. 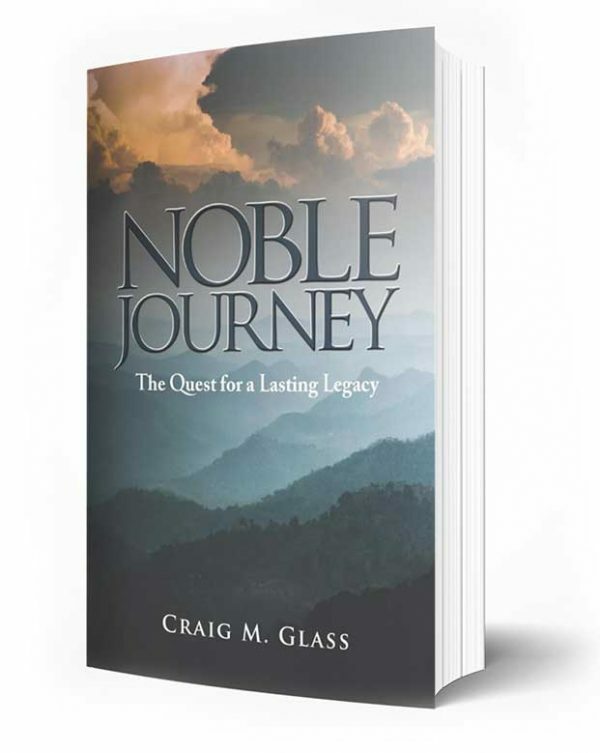 Noble Journey: The Quest for a Lasting Legacy addresses the root causes of these patterns. 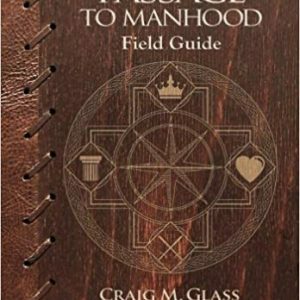 Craig Glass provides insight and hope for men who refuse to be defined by the worst male stereotypes. This book is a road map for men who want their lives to count for something more than just themselves. These men matter because they live their lives for others. and in the process, they find the lasting legacy they are longing for.